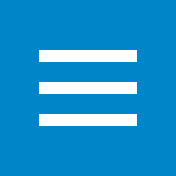 Synedgen is a pioneering biotechnology company using the science of glycomics to discover and develop polysaccharide-based drugs that enhance and mimic the innate immune system. Our innovative glycomics platform targets complex cell surface and mucosal interface interactions in diverse clinical ecosystems. 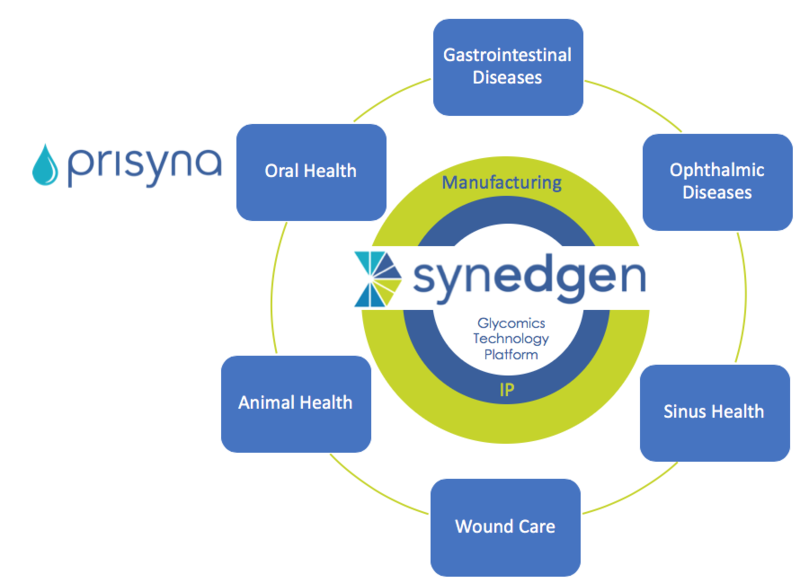 Synedgen has established an extensive portfolio to address shortcomings in treatments across a range of conditions including GI diseases and disorders, wound care, and sinus health.